The Nissan 240SX S13 and S14 are two of the most modified automotive enthusiast vehicles in the world. The front engine and rear wheel drive platform made the 240SX a fan favorite since it was released in 1989 till this very day. 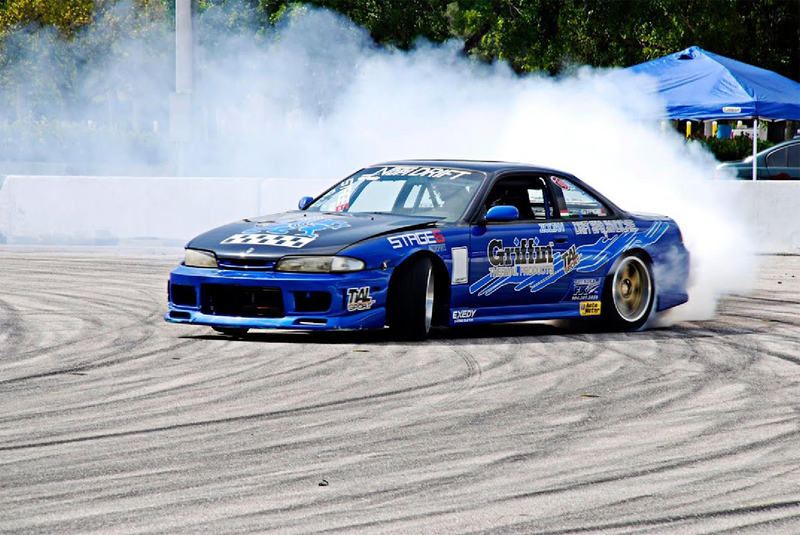 The 240SX is probably the most popular platform for drifting which has become hugely popular in motorsports worldwide over the last 10 years. 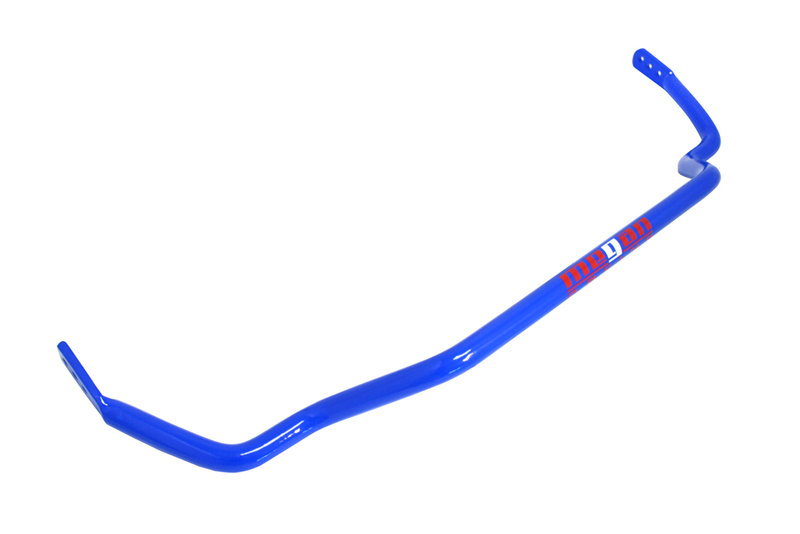 To get the most out of your 240SX we offer a full array of suspension upgrades that will get you sitting at a proper stance and shredding through the corners. 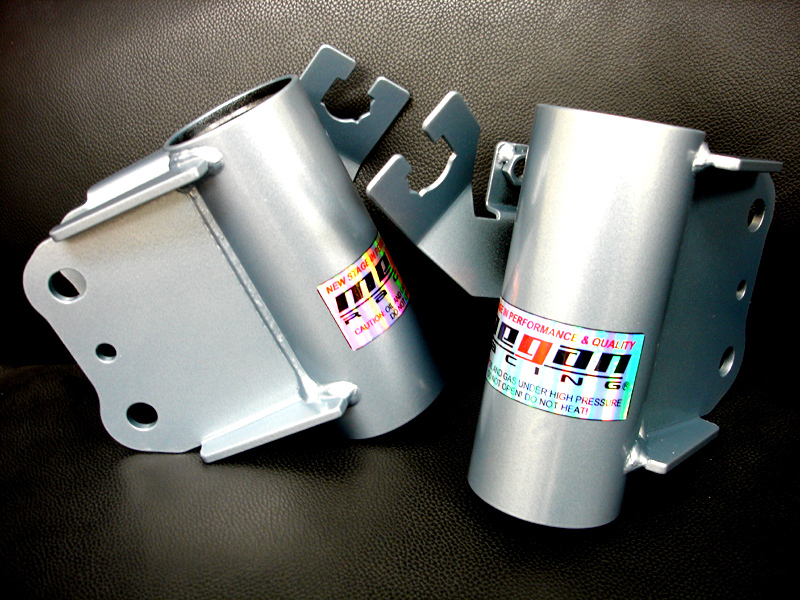 The most common upgrade most 240SX owners do when starting to modify their vehicle is lowering the ride height. 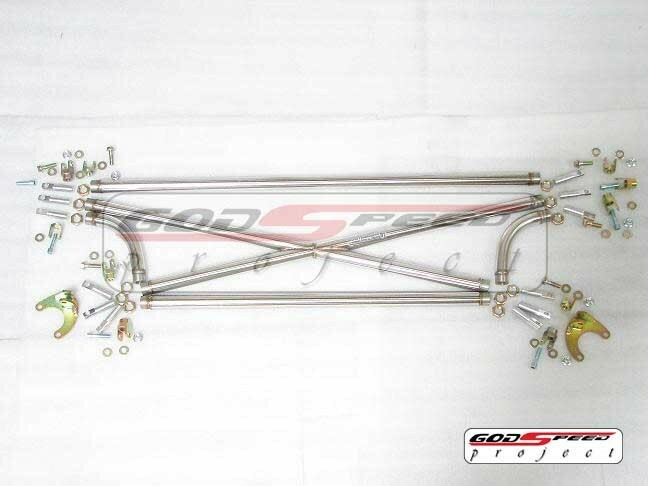 This can be accomplished 2 ways either with installing lowering springs or adjustable coilovers. 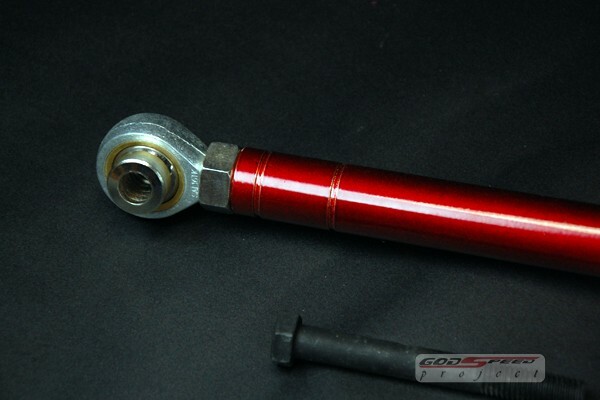 Nissan 240SX coilovers are extremely popular due to their adjustment. You can set the ride height at a stance that you prefer and have the ability to raise it up if it is too low. 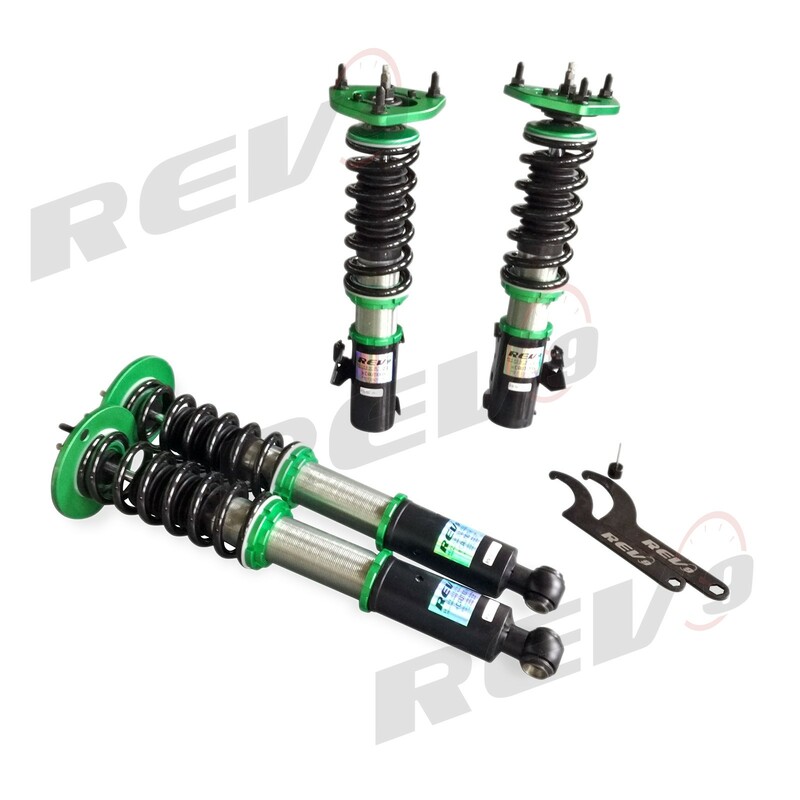 Additionally coilovers usually have adjustable dampers that allow you to adjust the ride stiffness to give a more performance oriented ride for spirited driving and then can make it softer for daily driving where comfort is preferred. 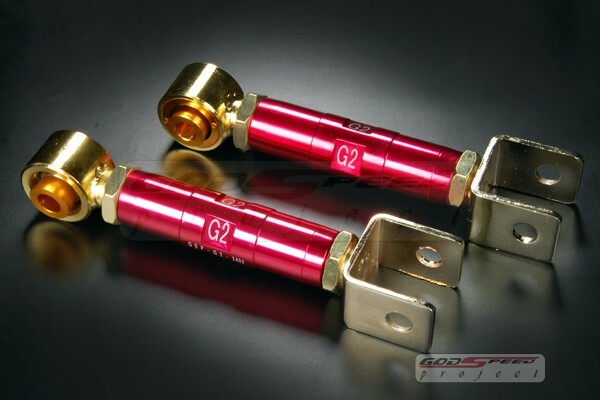 We carry Nissan 240SX coilovers from manufacturers including ARK Performance, Megan Racing, Godspeed Project, D2 Racing, NRG, KSport, Fortune Auto and more. 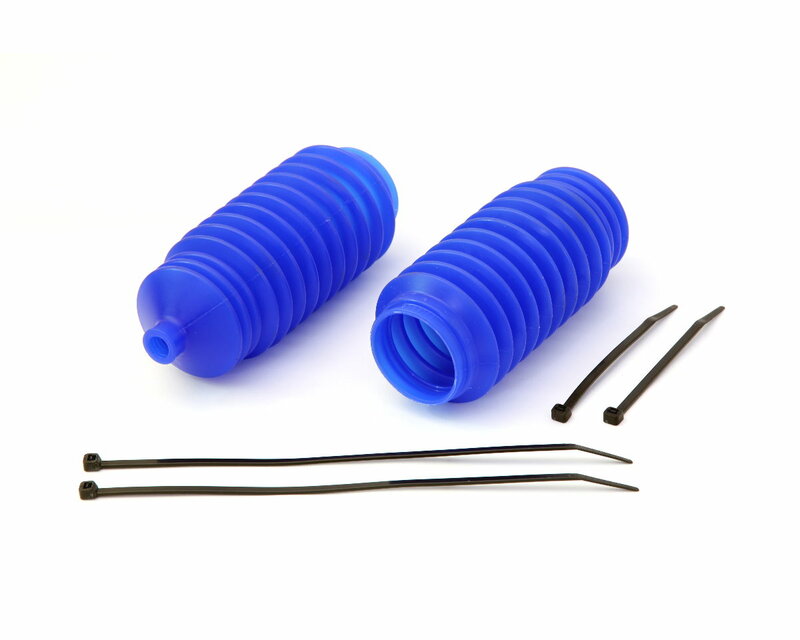 For the 240SX owner that is looking to simply drop the ride height and install fresh struts to restore ride comfort back to original we have lowering springs available. 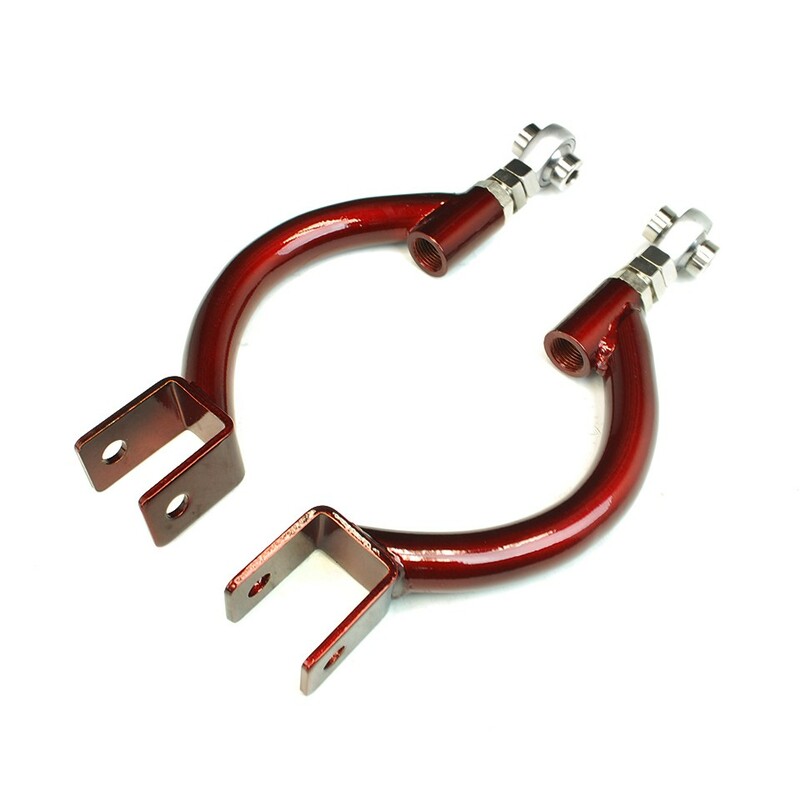 These 240SX lowering springs are slightly shorter than the stock springs and drops the ride height by a static amount. 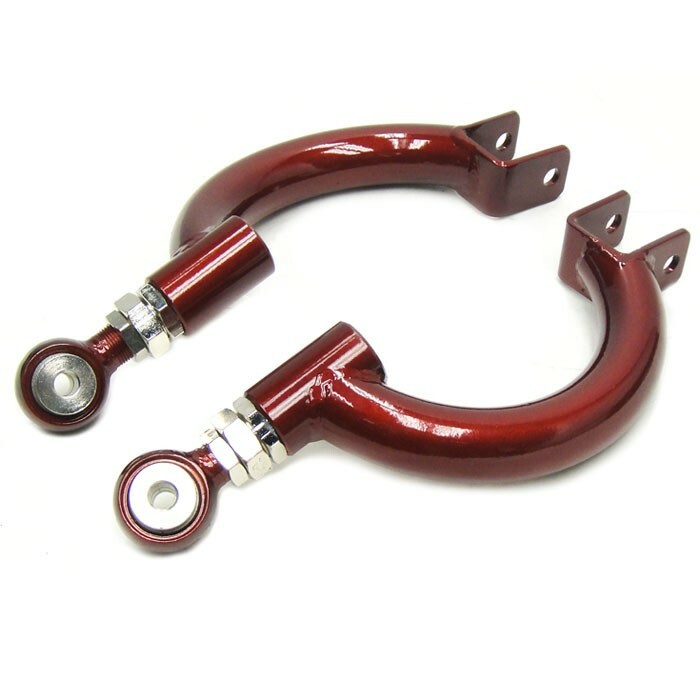 The benefit to lowering springs is the low cost but they sacrifice not being adjustable. As with any vehicle when it comes to optimized handling alignment is crucial. 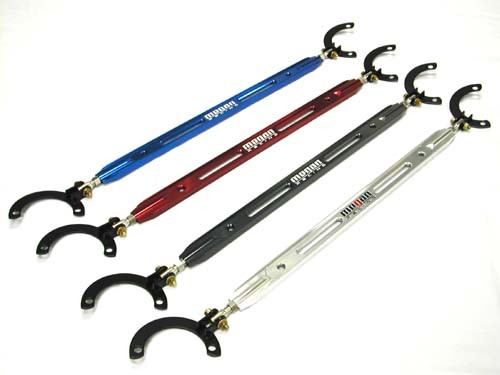 These adjustable 240SX control arms allow you to dial in the alignment to proper specifications once the vehicle has been lowered with coilovers or springs. 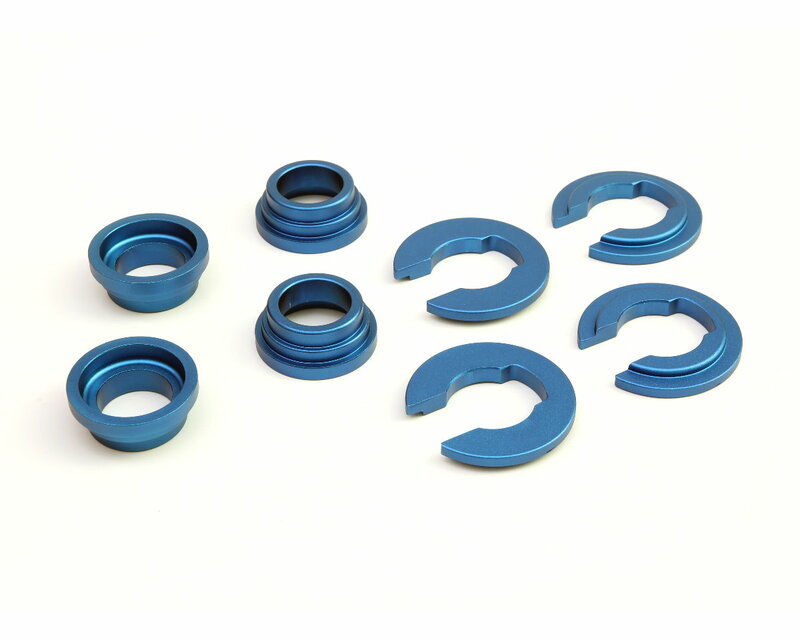 By offering adjustment and improved strength over the standard OEM control arms you can get your vehicle properly aligned. You will immediately notice the improvement when pushing your vehicle to the limit. 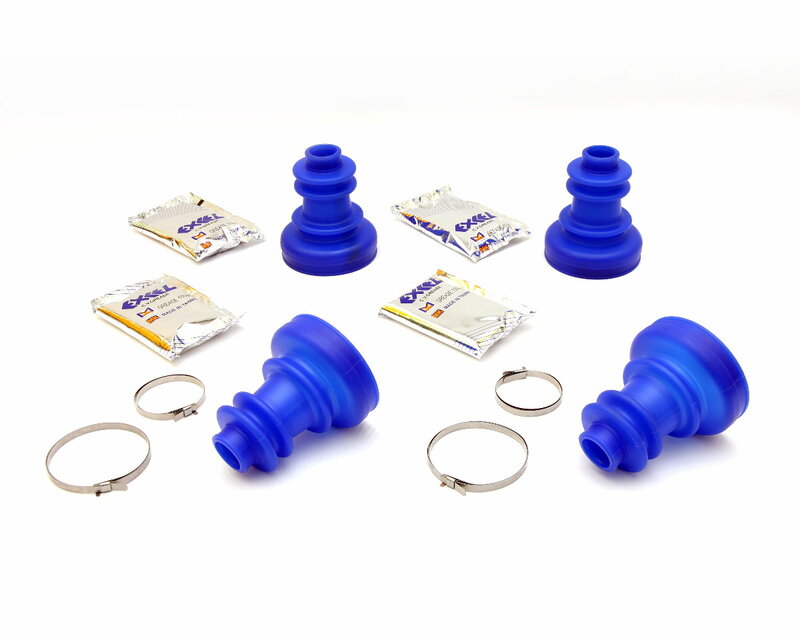 Additionally this will keep your tire wear even which will prolong their lifespan. 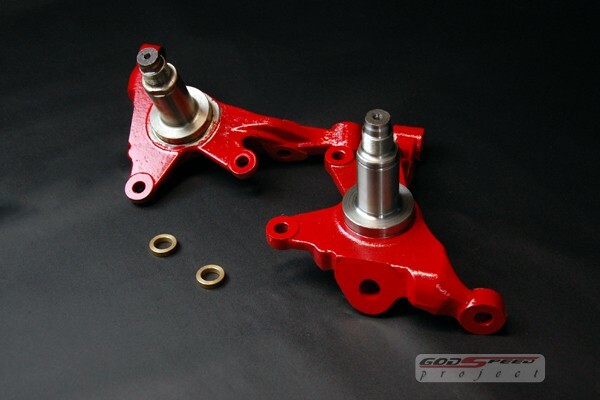 One of the most common issues with Nissan 240SX suspension alignment is getting the toe correct. After lowering the ride height with coilovers or springs you will often find your 240SX toe is out of spec. 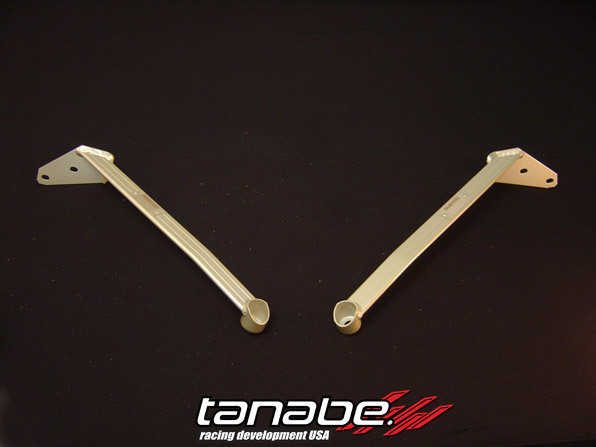 For instance these adjustable 240SX toe arms we carry will allow you to dial the toe back into spec. Furthermore you will find that your ride performs better when driven hard and your tire wear will be even. 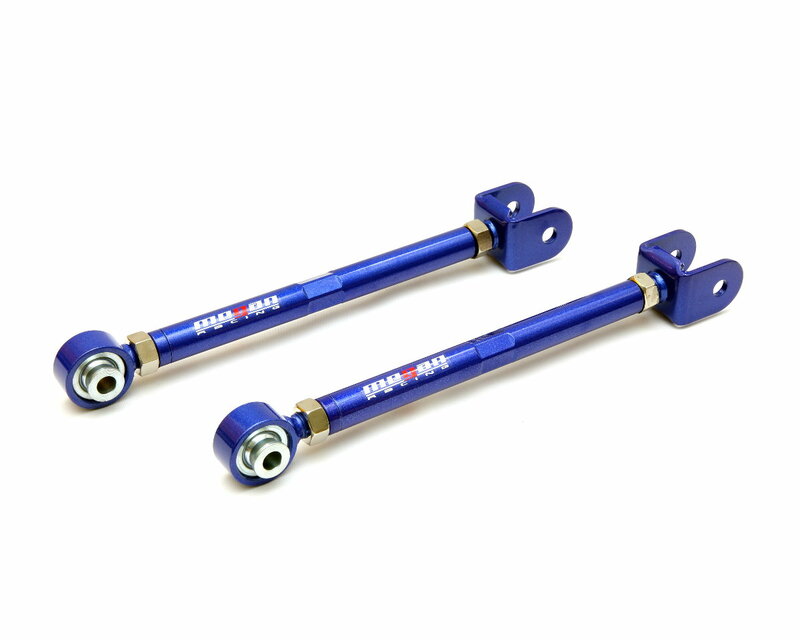 With the 240SX being so popular in drifting many owners are looking for extended tie rods that allow more steering lock for increased angle. 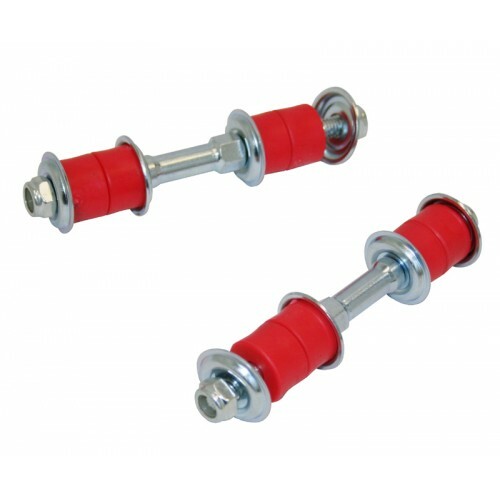 Our 240SX upgraded tie rods improve durability and increases steering wheel cut off angle. 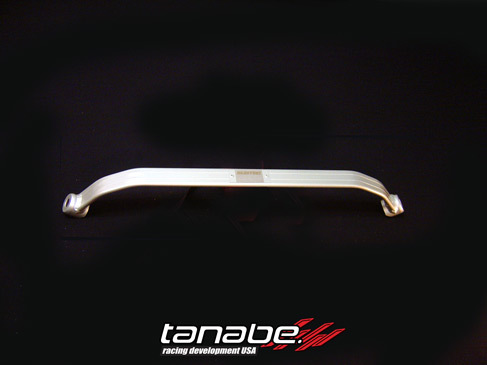 This will allow a higher steering angle at full steering wheel lock. 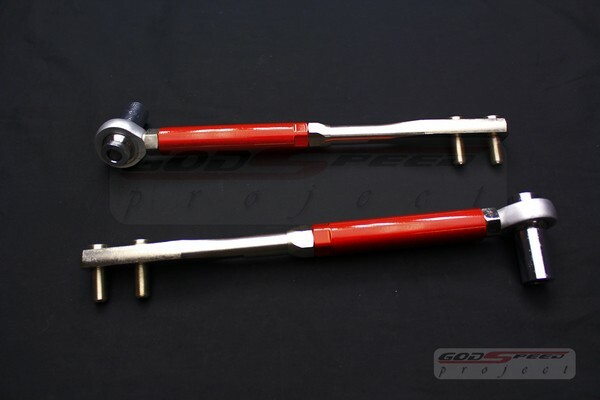 Secondly these tie rods are designed to be stronger than the OEM ones found on the 240SX. 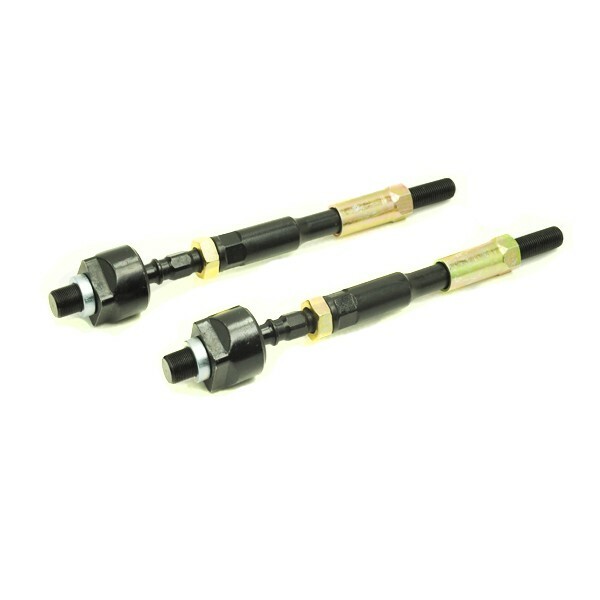 During hard driving or drifting, failure of the tie rod will be reduced with an aftermarket performance Tie Rod. 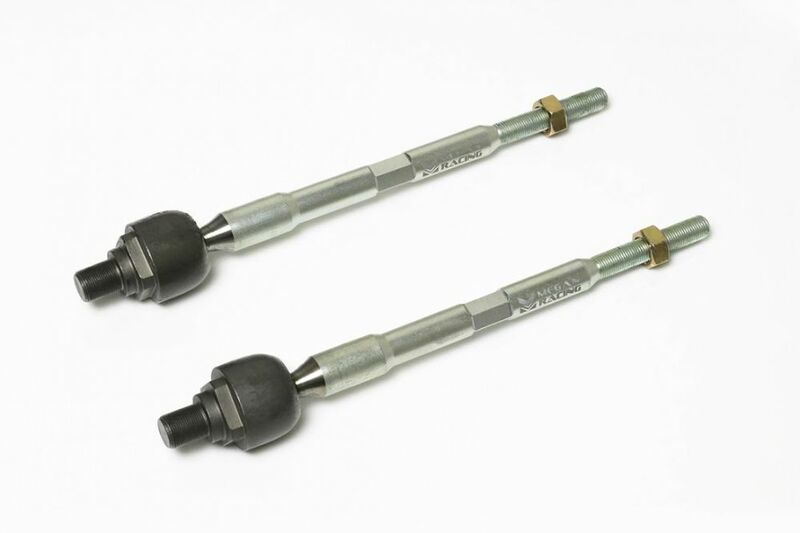 These Tie Rod offers more steering angle at full steering wheel lock. 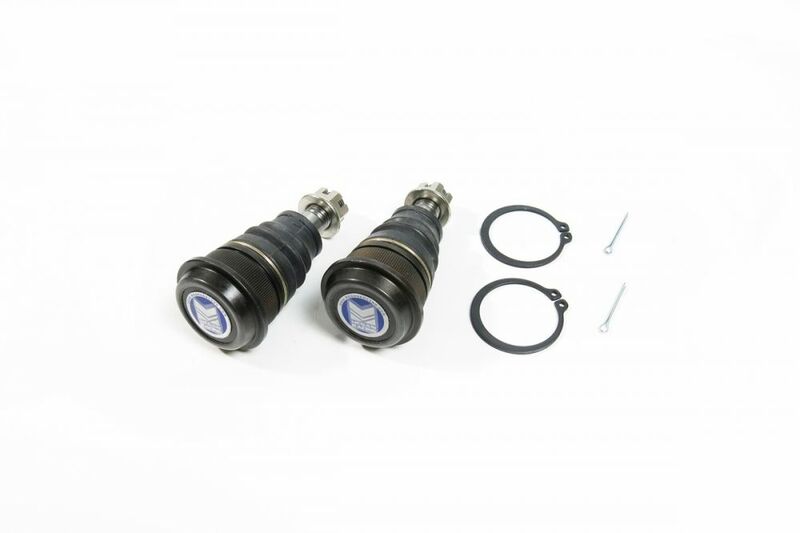 Additionally the OEM tie rod offers only limited steering wheel rotations, while these units allow for increased rotations. 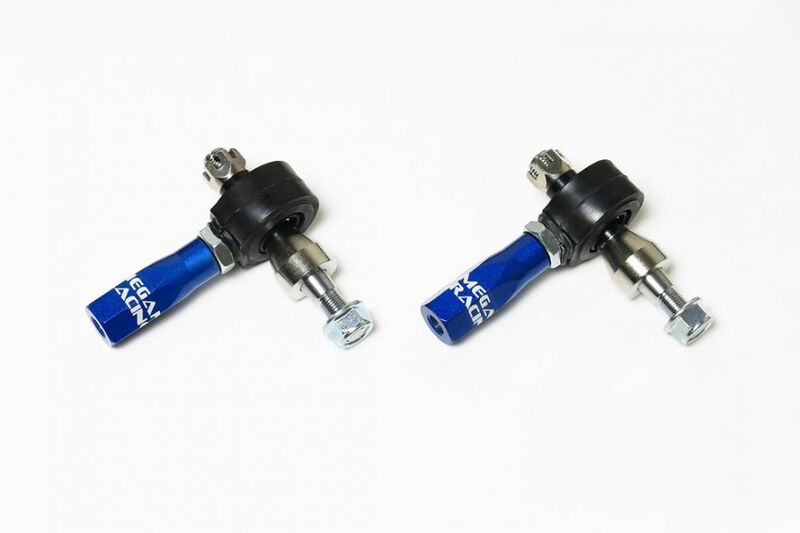 In conclusion these tie rods are a must have for drifting, because more steering angle will create deeper drift angles.